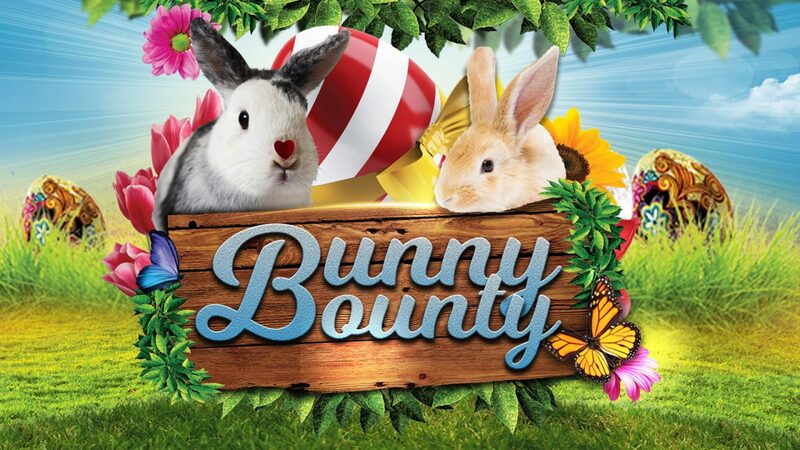 Bounce on down for our Bunny Bounty draws to win a share of $17,500 in cash & Easter egg hampers! 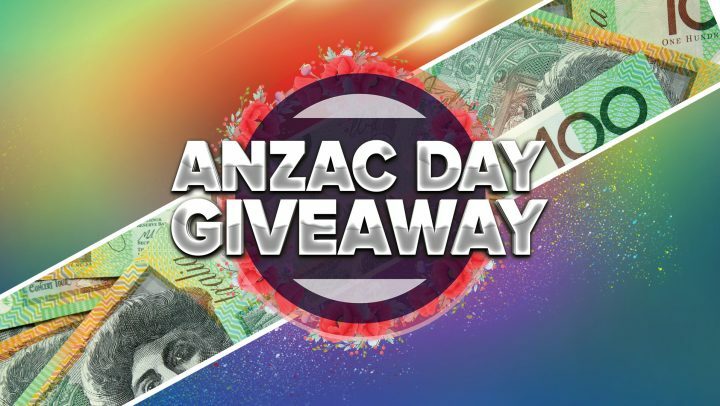 $10,000 in cash & Easter egg hampers to be won in Draws 1 & 2. 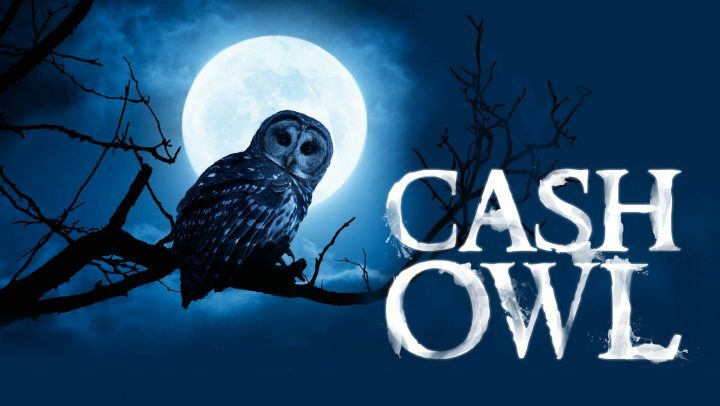 Then on Easter Sunday & Monday, 20 winners will each play to win a share of $7,500 cash! Draws every 20 mins from 1pm! 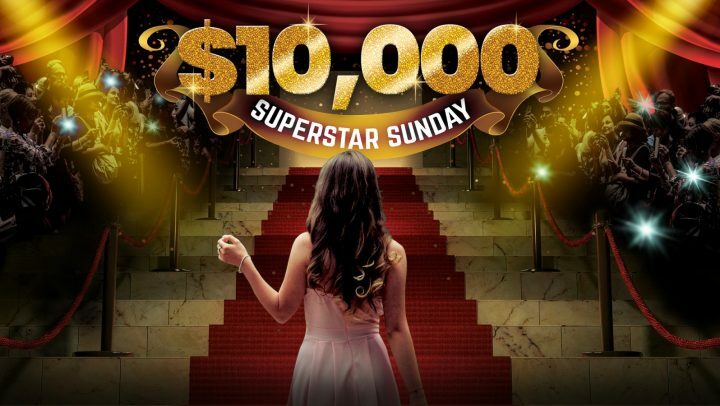 Earn entries with every $10 PLAY on the gaming machines or $5 SPEND on food, beverage or bingo from 1st April. Terms and conditions apply. Members only promotion. Members can win a maximum of 2 prizes in draws 1-19 on Sunday 7th & 14th April. All members will be eligible for the final draw on each day. Members can only win a maximum of once in draws one (1) to nine (9), with all members eligible for the final draw on Sunday 21st & Monday 22nd April. Please note Bunny Bounty replaces the Big 5 gaming promotion on Monday 22nd April.